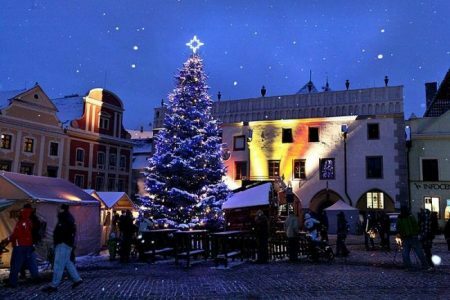 If you were wondering whether Christmastime really is the most wonderful time of the year, look no further than Europe’s Christmas markets. Seriously, your face will light up, your heart will warm and you might even begin searching for last-minute flights overseas. From the 445-year-old market in Strasbourg, France to the utterly charming winter wonderlands in Basel, Switzerland and Vall d’Aosta, Italy, there’s a market for everyone. Load up on the world’s finest pastries while sipping hot chocolate, stock up on local crafts, or take a ride on a carousel while waiting to visit with Santa Claus. In any case it’s a fair bet that you’ll find cooler holiday decorations than you’d find at Target. To see this fabulous list compiled by Huffington Post’s Rebecca Shapiro, click here.